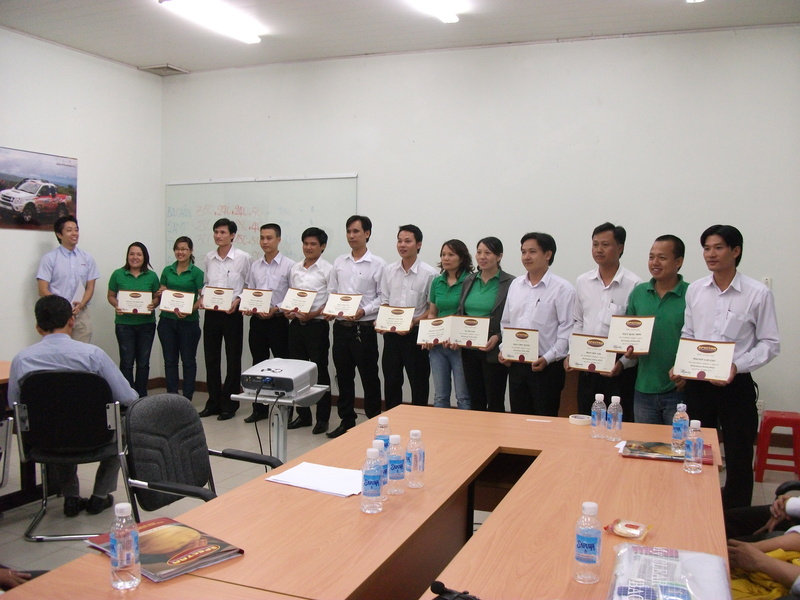 To maintain its position as a leading truck company, Isuzu Vietnam cooperated with SPECTRA to conduct Professional Selling Skills Workshop in Ho Chi Minh City, Da Nang and Ha Noi throughout the month of May and June. 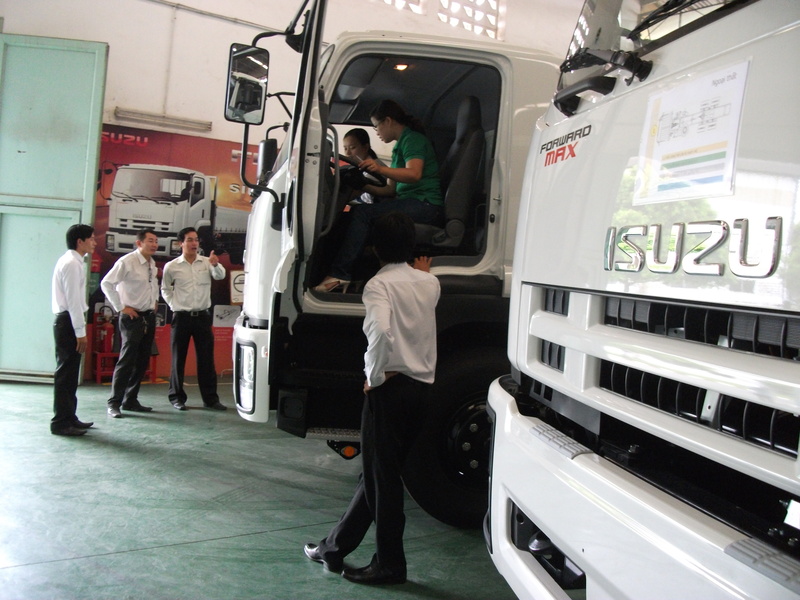 These workshops were custom-tailored to meet the needs of Isuzu’s dealers and focus on one of Isuzu’s flagship brands, the F Series Trucks. It does not only cover professional selling skills, but also in-depth analysis of F Series unique selling points and technical specifications. To enhance the effectiveness of the training, this workshop utilizes mainly learners’ centred activities such as role plays, case studies and games. 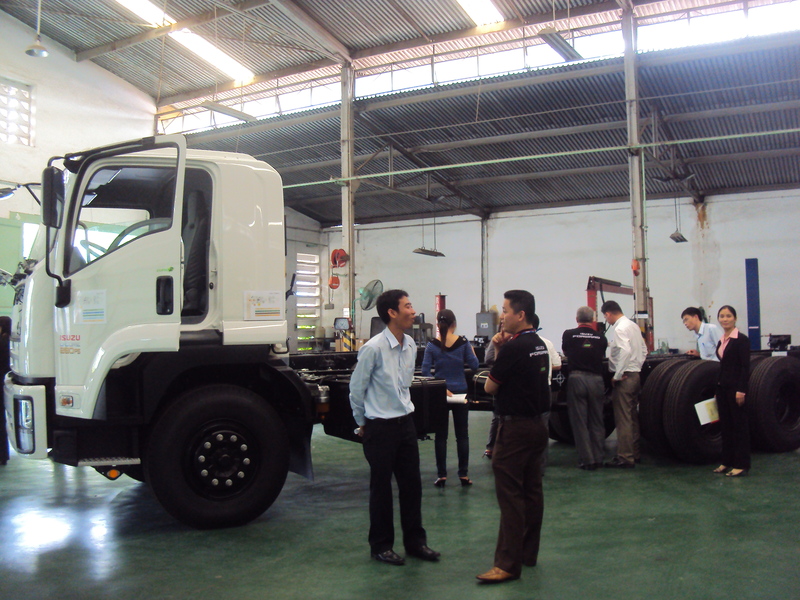 To make the learning environment realistic, participants were provided with real trucks at the training venue for them to practice how to demonstrate product’s unique selling points to customers. 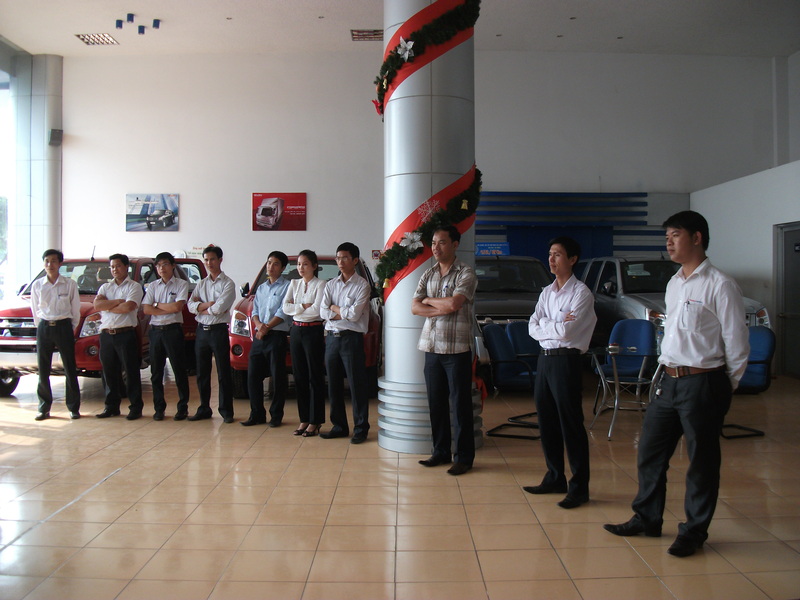 In addition to learning professional selling skills, this workshop also provides participants with the opportunities to network and share information with their colleagues and management staff of Isuzu Vietnam. 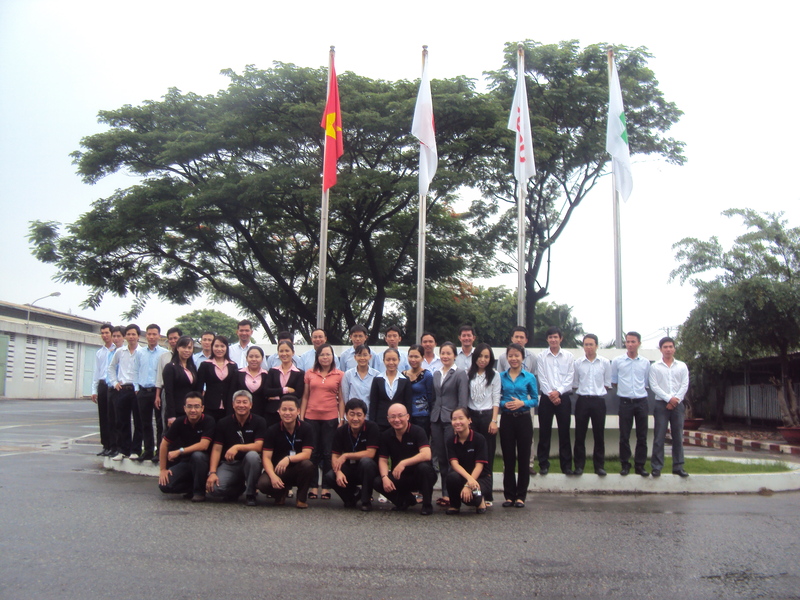 SPECTRA is proud to be the training partner of ISUZU Vietnam since 2008. 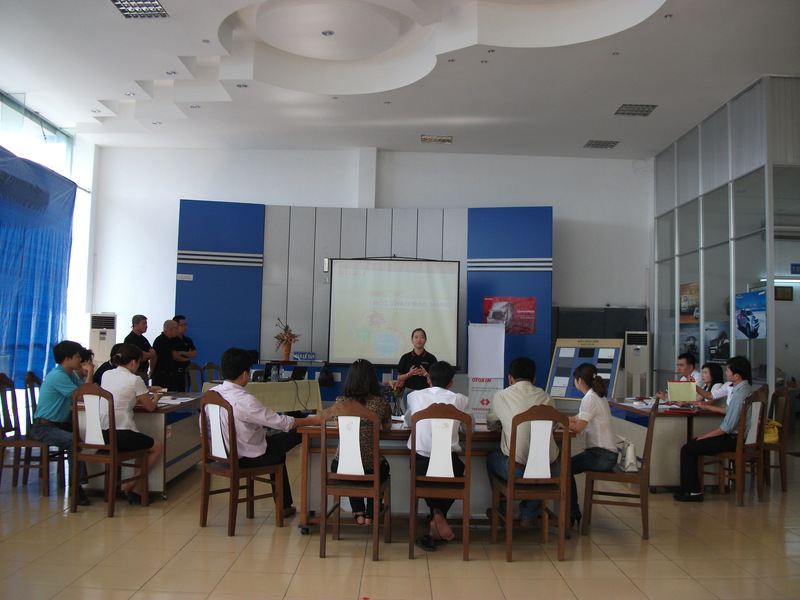 In addition to this nationwide professional selling workshop, Isuzu Vietnam has also collaborated with SPECTRA in conducting various workshops, such as Customer Service, Performance Management, Planning & Controlling, Business Etiquette and many more.